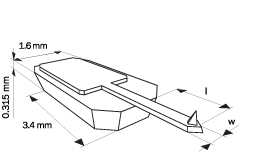 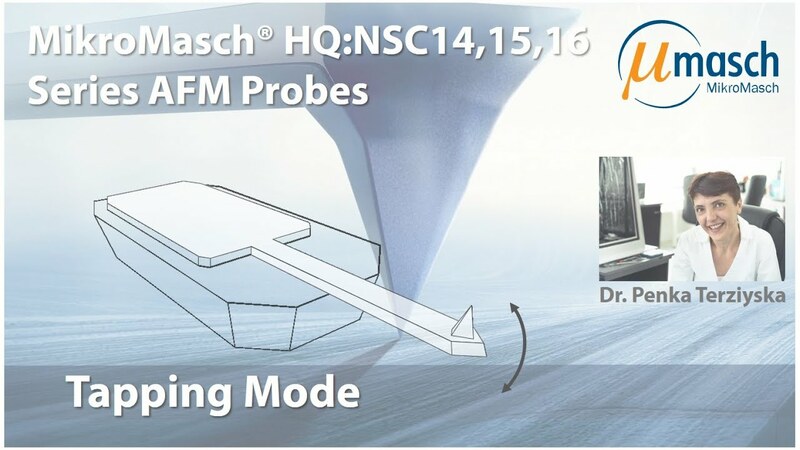 Cantilevers of the 14 series are generally used in tapping mode for imaging relatively soft samples to obtain better phase contrast and reduce surface deformations caused by tip tapping. 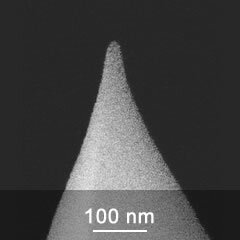 Probes with coatings can also be used in conductive AFM techniques. 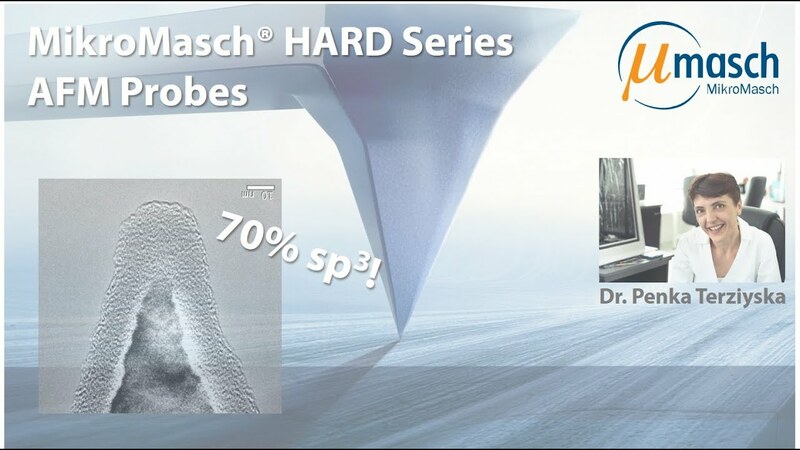 Wear-resistant coating with thickness 20 nm on the tipside of the cantilever. 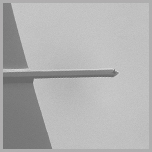 Al coating with thickness 30nm on the backside of the cantilever.